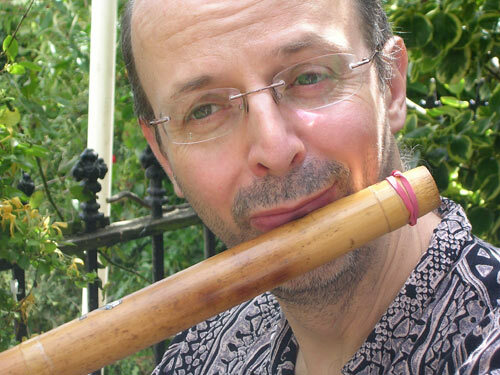 This London based Bansuri player offers a wide range of classical and light Indian music for solo or ensemble performances at your wedding, party or formal event. 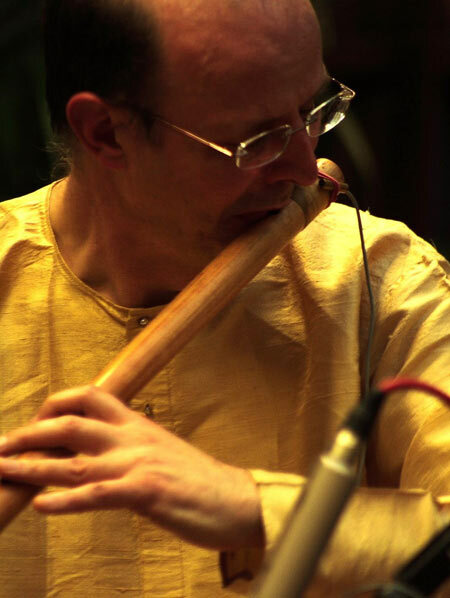 Already being a flautist, he took up the bansuri (bamboo flute) in 1998 as a path into North Indian classical music, and performs as a soloist and with tabla and sitar as duo or trio. 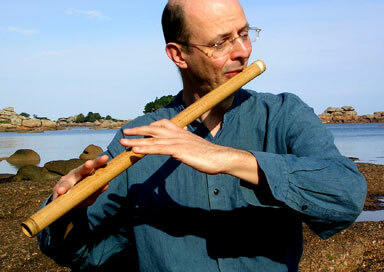 He also accompanies vocal and dance performance. 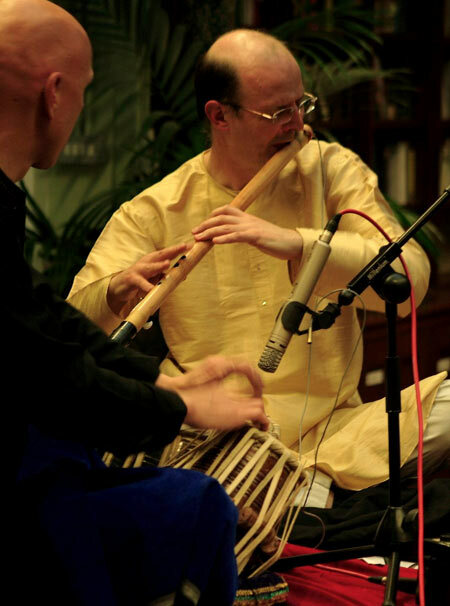 While focusing on classical music, he also plays devotional, folk and film songs; please ask if you have a particular request.